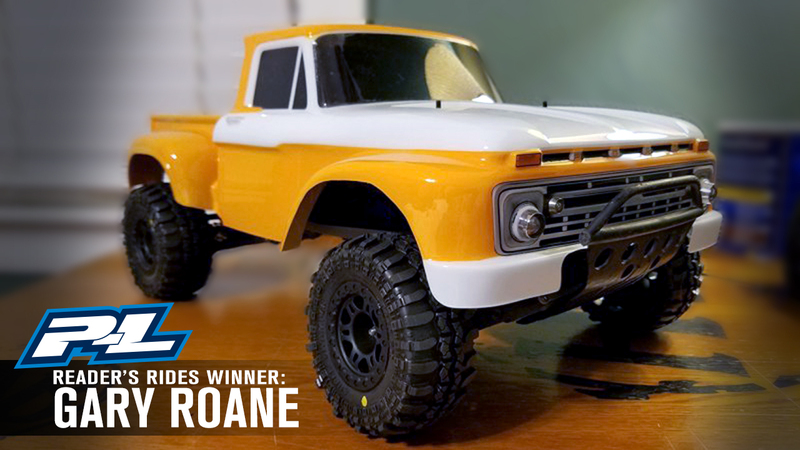 Gary Submitted his Pro-Line Ford F-100 and Won! From Gary: First ever body for an R/C. 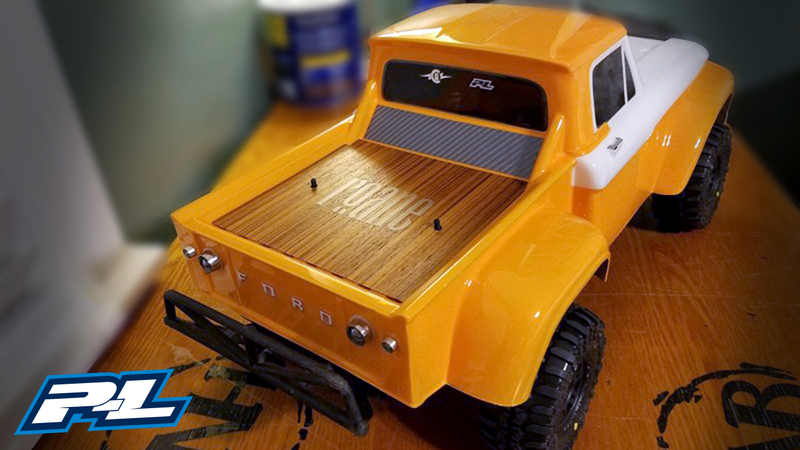 Had fun, added wood veneer in the bed, tinted the windows with actual tint, added LED’s and Super Swampers with a Castle motor, ESC a on 3s lipo – it flat out screams. Submit your Ride to the Pro-Line Reader’s Rides Gallery today!